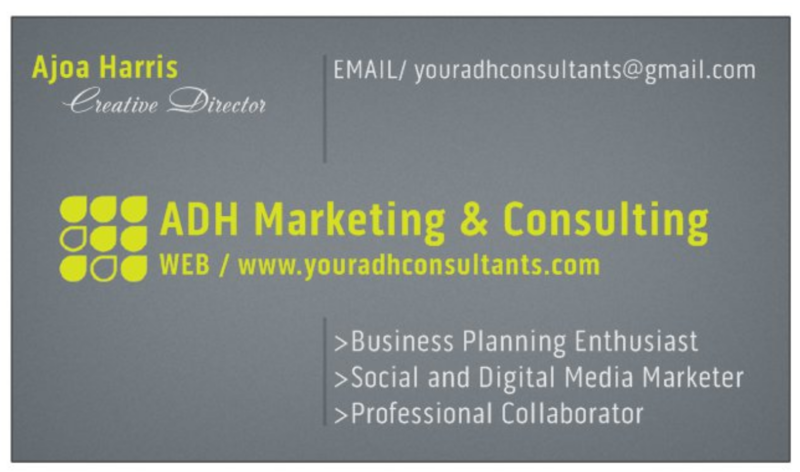 ADH Marketing & Consulting also strives on Professional Collaborations. Professional offers for services are welcomed. Promotional services or products for clients are always appreciated. If you have a service that you would like to extend to the clients of ADH Marketing & Consulting, email Your ADH Consultant your Business Information and what services or offers you are willing to provide as a Professional Collaborator. Business agreements and Contribution agreements are accepted to provide a benefit for all parties involved.Let us work together to strive together. ADH Marketing & Consulting looks forward to your partnership. Currently looking for more Collaborators for 2018 Event(s). All industries are welcome, such as, but not limited to Hair Care, Fitness, Beauty, Custom Designs, Fashion, Financial Services, Retail, and Food & Beverage. If you would like to have your product(s) featured at any event, let Your ADH Consultant PROMOTE YOUR BUSINESS!